Are perfumes your fetish? If ‘yes’, this post is surely going to help you choose the best fragrance. 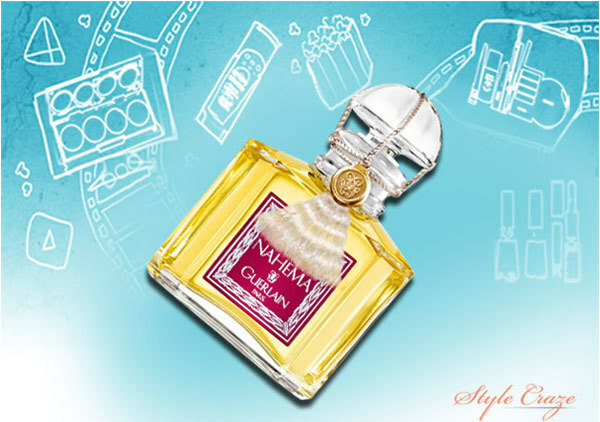 Guerlain Perfumes is a famous French house of perfumes to suit every mood with the rarest of formulations. These fragrances will definitely sweep you and your loved ones off their feet. Come; let us together discover the House of Guerlain. 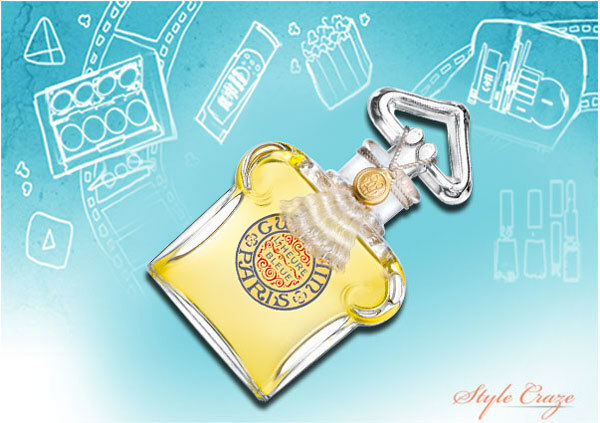 Guerlain is one of the oldest and most classic perfume houses of France. It dates back to the 1800’s when Jean-Paul Guerlain developed his love towards creating unique fragrances. This love affair has continued successfully with some unique formulations, making the best perfumes in the world. This perfume house went on to create history with their various iconic fragrances, one of them being their flagship fragrance – Shalimar. Since the company’s inception, this one has been their best seller. This fragrance is sold even today. 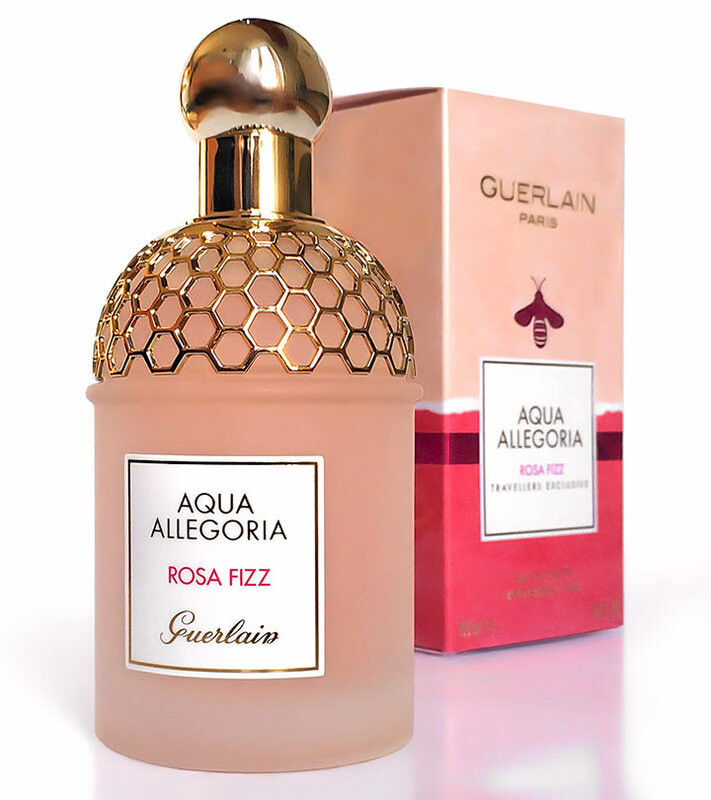 It is quite common among perfume lovers to opt for a best Guerlain perfume when they want to go sensual. Each fragrance is a work of olfactory art in itself. This French perfume house has come up with reformulations of many of its golden oldies. While some of them are quite different from the originals, they’re still definitely worth trying. Until 1994, Guerlain remained a family-owned business after which they were acquired by Louis Vuitton. With a 180 year old fragrant history, Guerlain has created some of the most remarkable fragrances which are definitely worth trying. Inspired by a British officer’s love for a Japanese admiral’s wife named Mitsouko, the perfume is a product of passion and war. 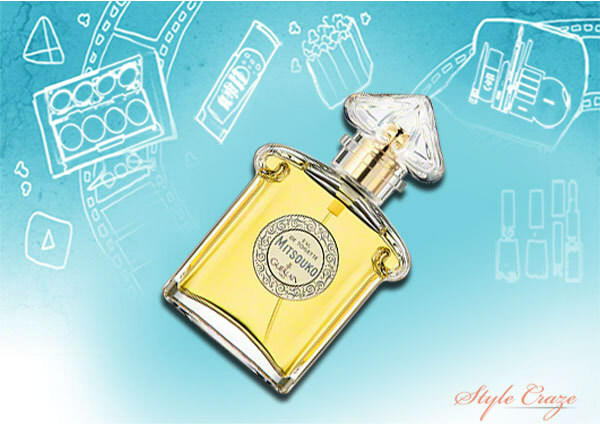 Mitsouko was first released in 1919 by perfumer, Jacques Guerlain. With its notes of bergamot, peach, may rose, and the fullness of oak moss and vetiver, this fruity chypre is reminiscent of a delicate, yet strong Asian beauty. They say that while Mitsouko symbolized the end of the war, L’Heure Bleue did the beginning. This perfume is as French as it can get, and it makes you think of French pastries and flowers filling us with their fragrance under the cool shadows of twilight. The top note has a distinctly aniseed feel to it. The blend of roses, violets and neroli is pretty tight, and you can’t really differentiate among them. For all you Rose perfume fanatics, here is one that will impress with its dark sensuousness. Walk into a room strewn with rose petals, and the whiff that hits you and sweeps you off your feet – that’s what this feels like. This 1979 creation has light top notes of rose, peach and bergamot, while the core is a deep and dark blend of Bulgarian roses and ylang-ylang, with a base of vetiver and sandalwood. 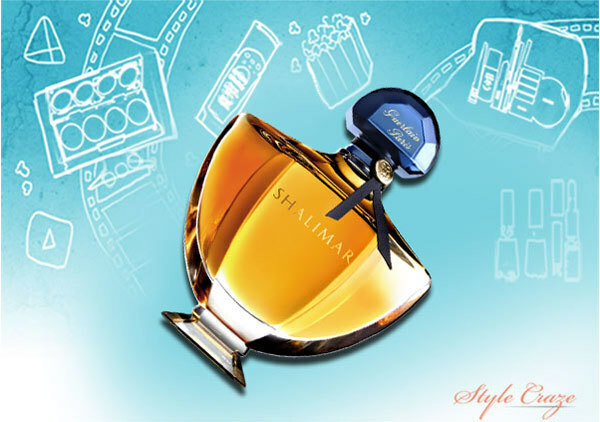 When one talks of Guerlain, Shalimar is the first perfume that pops into the conversation. So, it feels like a crime to leave this one out. This is one perfume that you never know if you love or hate until you’ve had a tumultuous affair with it. Inspired by Emperor Shah Jahan’s love for his queen Mumtaz, Jacques Guerlain named this 1925 creation after Mumtaz’s favorite garden, Shalimar. It opens with a citrusy rush, and then come the dark woody notes and the vanilla trail. 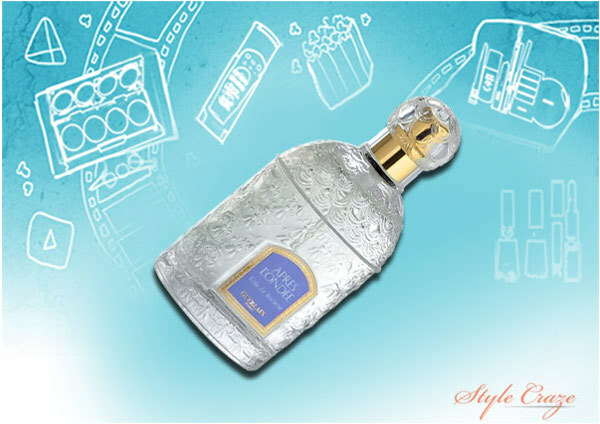 It’s one of those best Guerlain perfumes that you cannot have an opinion about. This 1906 Jacques Guerlain creation is a delicate combination of orange blossoms and violets. The heart has a distinctly spicy carnation note, and the base is warm iris and vanilla. Some distinct and unique fragrances to choose from – Guerlain perfumes remain the top classic favorite amongst perfume lovers. Its perfumes come with a combination of the rarest and most exclusive ingredients, proportionately combined to get the best fragrance. You should definitely own more than one Guerlain fragrance. Hope this article has helped you know more about the Guerlain house of perfumes. Don’t forget to leave us your valuable comments.